Rain barrels allow for reuse of storm water for your garden, yards, etc. And they reduce the amount of water that enters our storm sewer system — very helpful to our local environment. You can buy a rain barrel from various places but the Village of Northbrook does sell 55-gallon rain barrels at a price of $25 each (typically sold at retail for $100). More details are available HERE. 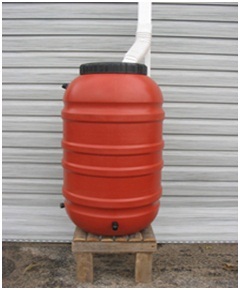 See videos on how to install a rain barrel on YouTube. Video selections can be seen HERE. Planting trees and having them survive long-term is hard even when you do everything right. The phrase professionals use is “the right tree in the right place.” Part of picking the right tree is to use, as much as possible, native trees. 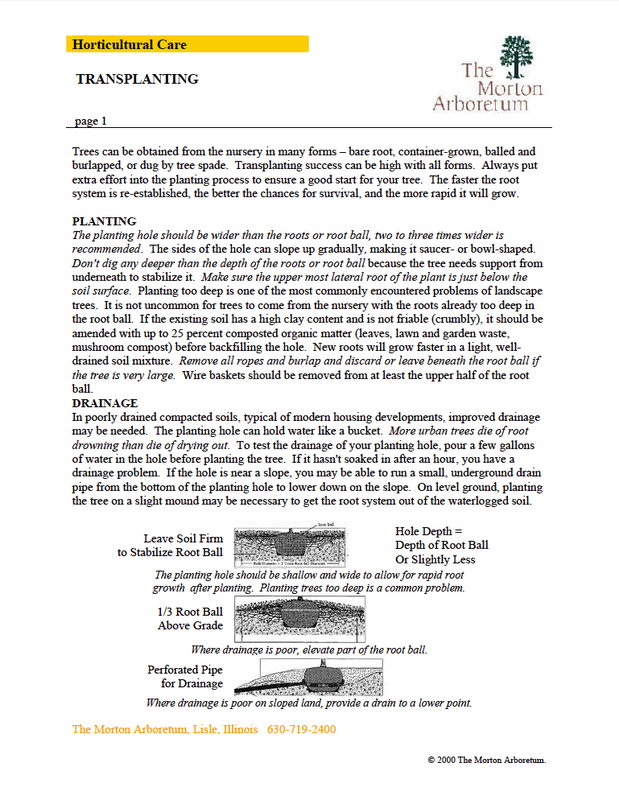 Below is a list the Morton Arboretum has of native trees that you can refer to when picking a tree to plant. Why not plant something native but unique? If interested in something different, refer to the list below of threatened or endangered trees in Illinois. Plant something you can enjoy, educate and talk about to your neighbors. The best thing you can do before investing in any tree planting project is consult a certified arborist. 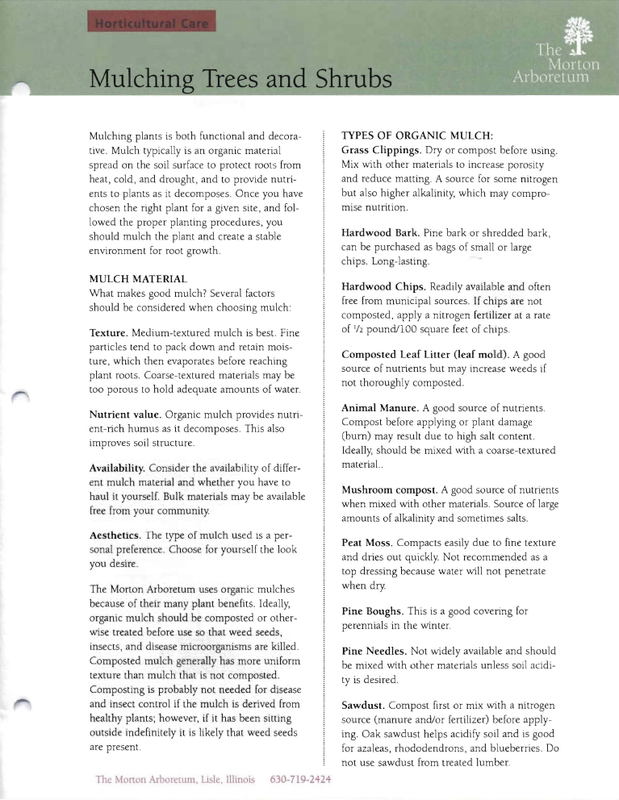 Most will be happy to meet with you on your property to give you advice as to what you should or should not plant. Many also plant trees. An arborist may be a little more expensive but your chances of having a long-lived tree are much greater, making it well worth the cost. Get information on yard waste disposal.